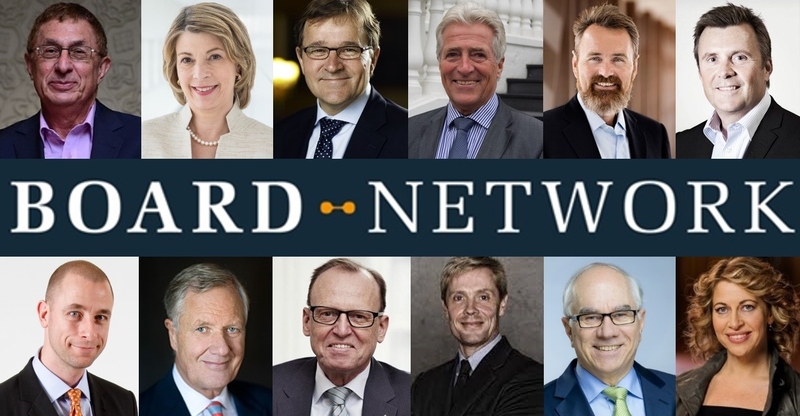 The Great Danish Board Conference 2016 (Den Store Danske Bestyrelseskonference) took place on March, 2, 2016, at the Moltke’s Mansion (Moltkes Palæ) in Copenhagen. The year’s theme was “The Global Capability Gap on Boards – board work when the whole world is a customer, supplier and competitor,” and focused on the global reality that all boards in both large and small companies have to deal with. Mette Laursen, LinKSlabs’ Founder and CEO was also a speaker at this event. All LinKS Alumni have access to a VIP Admission Fee: 2500 DKK of the full price of 3750 DKK (VAT included). When signing up for LinKS Priority, the admission for the Board Conference is included in your membership. Learn more on how to become a Priority Member.